No matter the size of your business, most will admit advertising is still important. Showing potential customers what your business is and what it can do for them is essential. Flyers allow companies to advertise in a quick and concise way. Each flyer can include visual elements to catch the viewers attention. Once they have been drawn in, the text can inform the reader. 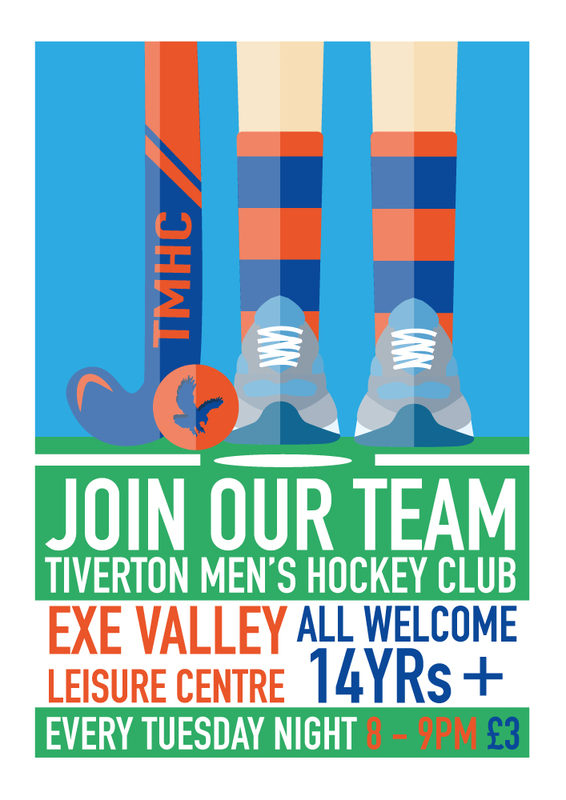 There are many styles of flyer; some include little to no text and rely on the visual impact, while others aim to provide as much information as possible. Below are a handful of flyers I’ve worked on with businesses to increase their trade and advertising. 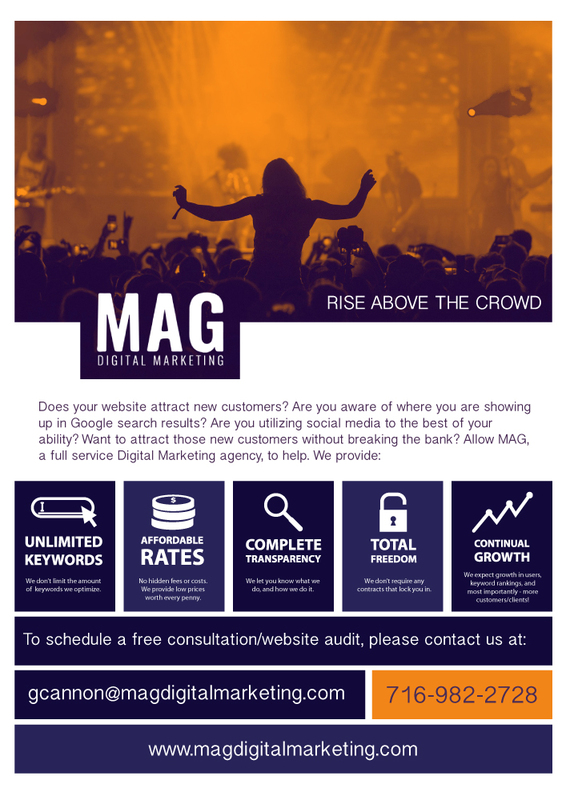 This flyer for Mag Digital Marketing advertises all they offer to customers with concise info and helpful icons. Large text catches the eyes of those passing by and forces them to read more. I employed this strategy for this online takeaway flyer. A creative solution is needed to create an attractive flyer that also contains all the details it needs.